Elected officials,residents,and preservationists supported Landmarks protection for proposed district’s 73 properties. On June 22, 2010, Landmarks heard testimony on the designation of the Bronx’s Grand Concourse Historic District. The district would encompass 73 properties along the Grand Concourse between 153rd and 167th Streets and portions of Walton and Gerard Avenues. The “Grand Boulevard and Concourse” was designed by French engineer Louis Reiss and completed in 1909 to connect Manhattan residents to the Bronx. The area is known for its variety of architectural styles, including a collection of Art Deco and Moderne-style apartment buildings. 7 CityLand 11 (Feb. 15, 2010). 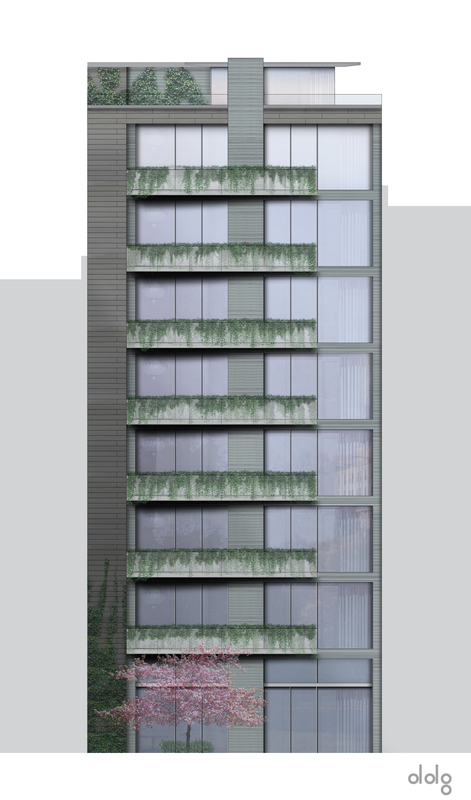 In 2008 Landmarks approved for the same NoHo site a similarly sized building that was to be clad in limestone. On May 11, 2010, Landmarks approved DDG Partners’ revised proposal to build an eight-story residential building at 41 Bond Street in Manhattan’s NoHo Historic District Extension. In 2008 and 2009, the lot’s former owner had obtained a certificate of appropriateness from Landmarks and a use variance from the Board of Standards & Appeals in order to build a similarly sized, limestone- clad structure at the site. The owner started construction, but sold the property before completing the project. DDG Partners requested an amendment to the certificate of appropriateness. 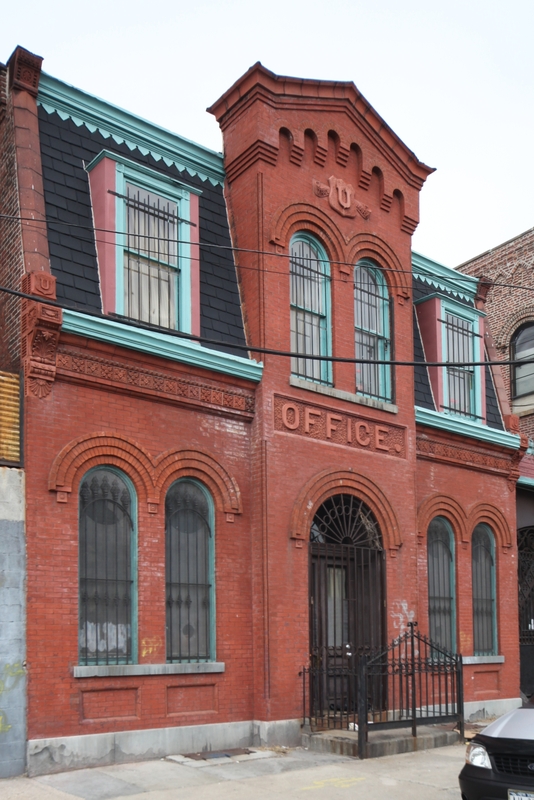 Four-building complex is rare reminder of Brooklyn’s once-major industry. 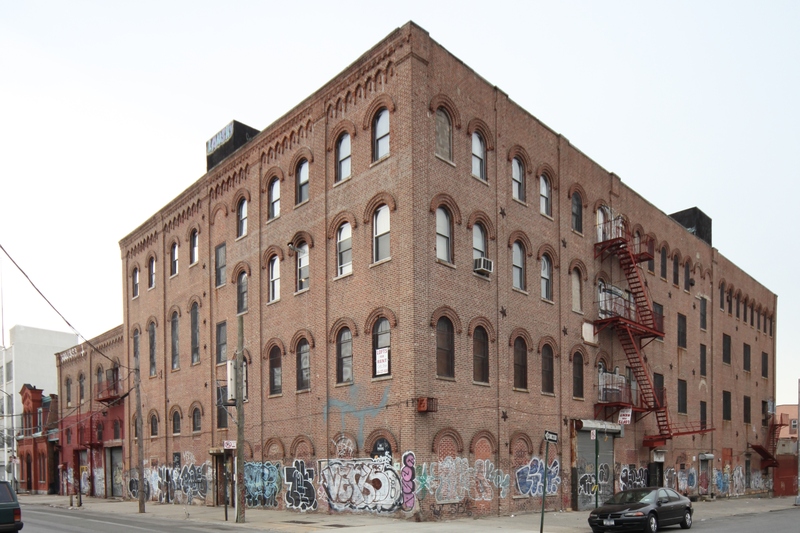 On May 11, 2010, Landmarks designated the former William Ulmer Brewery at 31 Belvidere Street in Bushwick, Brooklyn as an individual City landmark. The brewery comprises four buildings constructed between 1872 and 1890: an office building, a brew house and addition, an engine and machine house, and a stable and storage facility. Brooklyn-based architects William Engelhardt and Frederick Wunder designed the complex around a courtyard in the American round-arch style with characteristic brick cladding. The complex is highlighted by the redbrick Romanesque Revival-style office building, which features a slate mansard roof and terra cotta panels and ornamentation. An ornate iron gate, believed to be original to the complex, remains at the site. Opponents argued designation would prevent congregation from restoring the deteriorating building. On May 12, 2010, the City Council approved Landmarks’ designation of the West Park Presbyterian Church at 165 West 86th Street in Manhattan. The red sandstone-clad building is considered one of the City’s best examples of Romanesque Revival-style religious structures. Landmarks unanimously designated the building in January 2010 despite opposition from West Park leaders and its congregation, who claimed that designation would prevent the congregation from repairing the deteriorating and now-vacant structure. West Park had partnered with a private developer to build a residential tower on a portion of the site, but the deal fell through after Landmarks calendared the building. 7 CityLand 10 (Feb. 15, 2010).